Looking to put up solar or wind power plants? Let EAI help you get much higher returns on your investments. 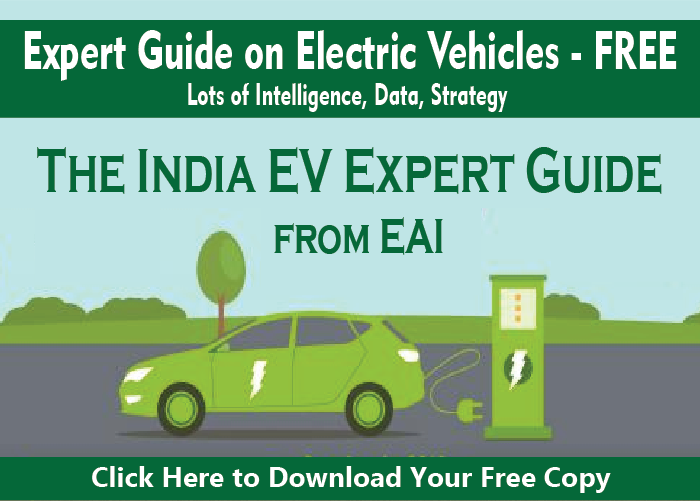 EAI helps Renewable Energy Developers and IPPs obtain a better understanding of the framework and opportunities present in the Indian market.